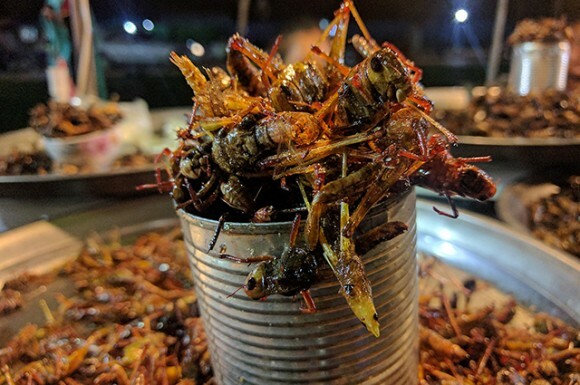 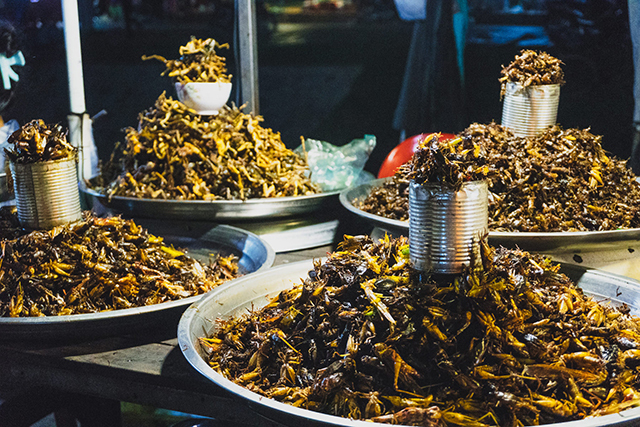 After spending the day visiting Angkor Wat, discover Khmer cuisine. 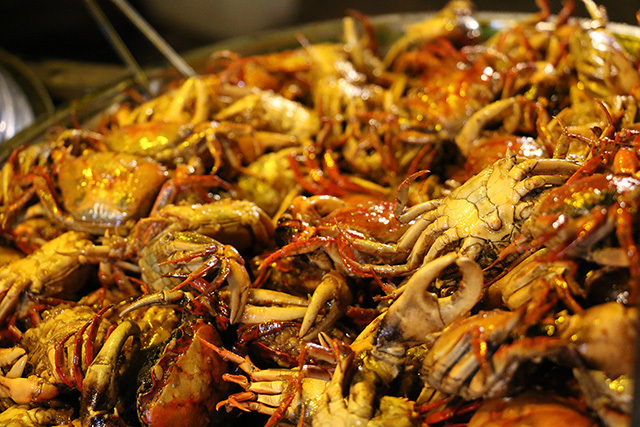 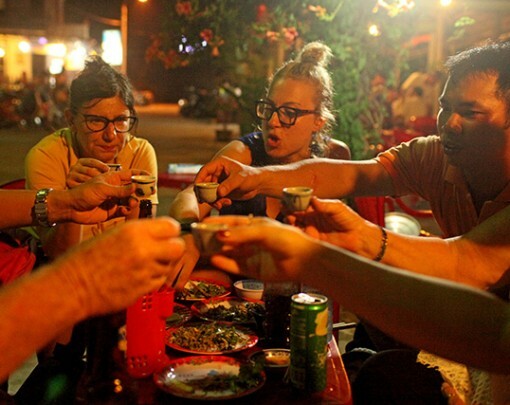 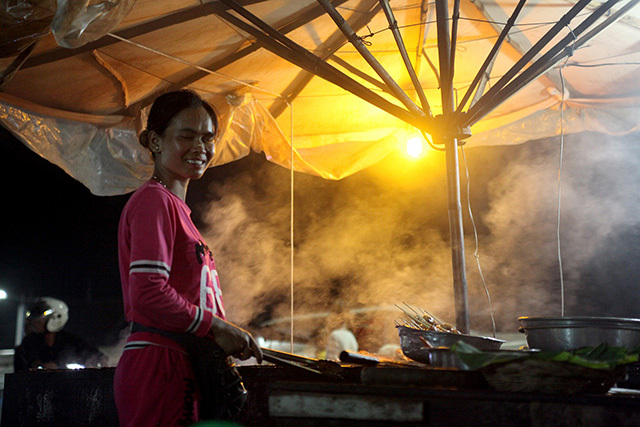 This exotic food & brews food tour will show you what Cambodian culture is really like. 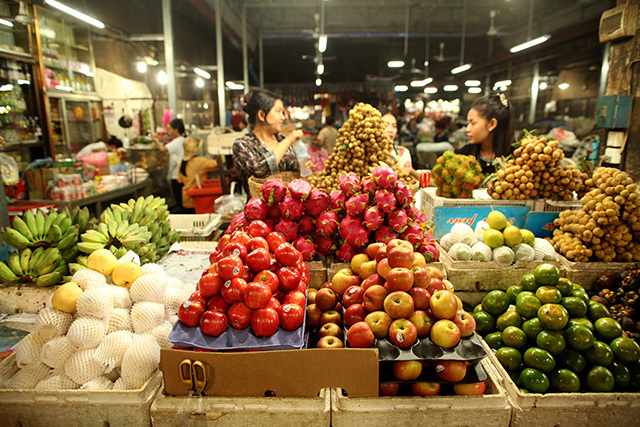 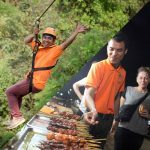 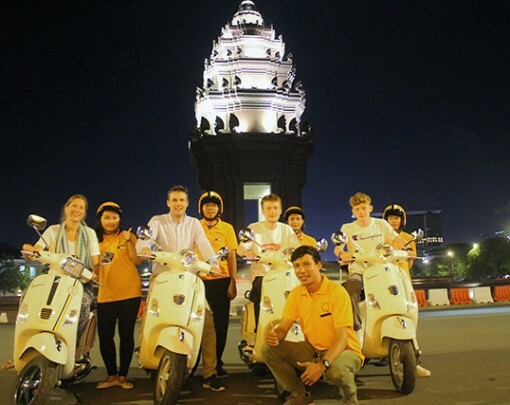 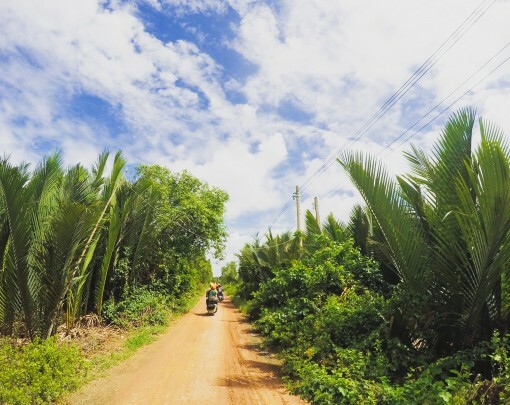 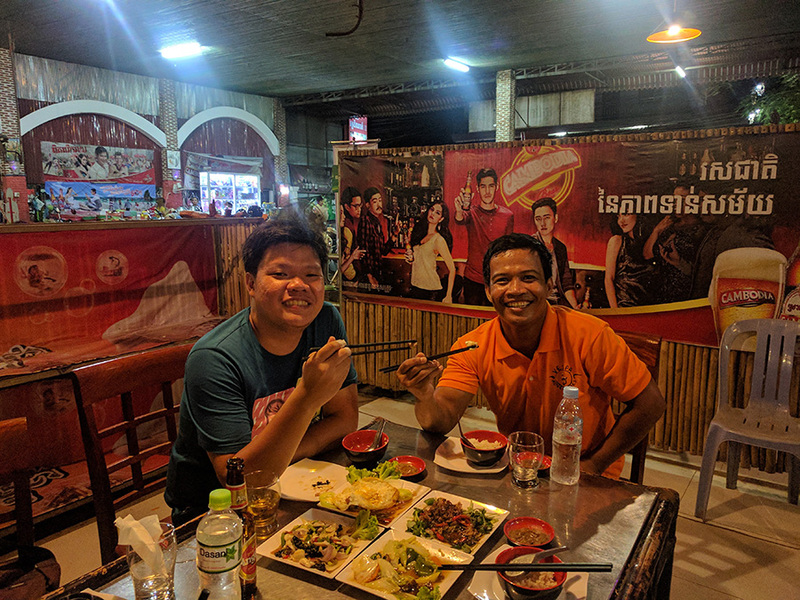 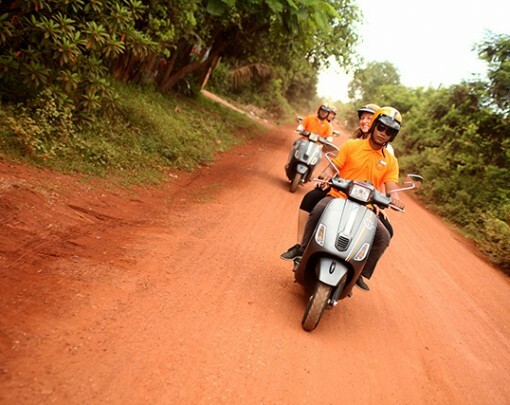 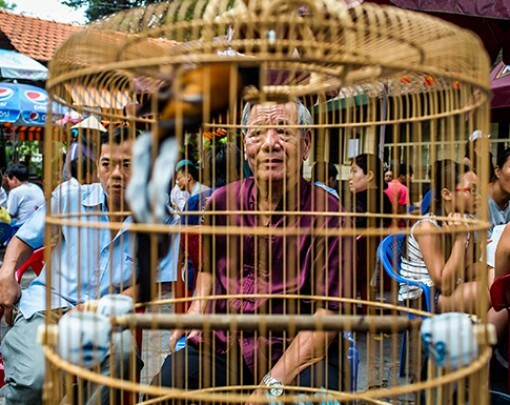 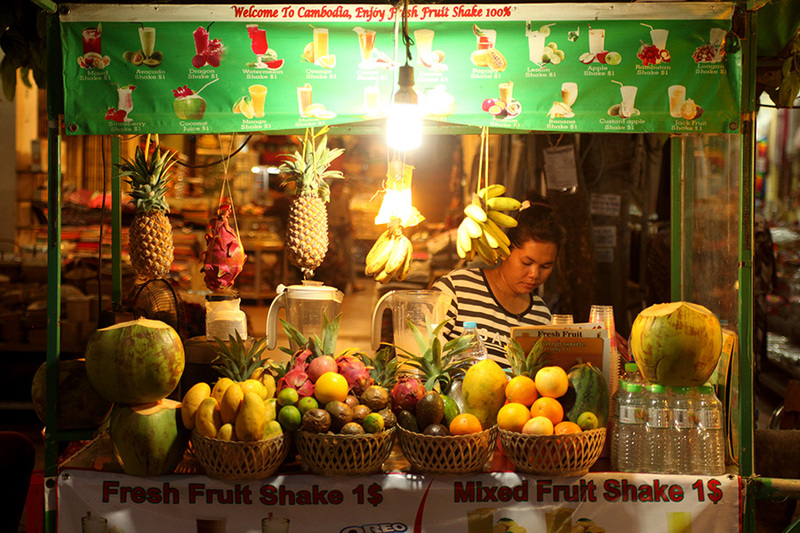 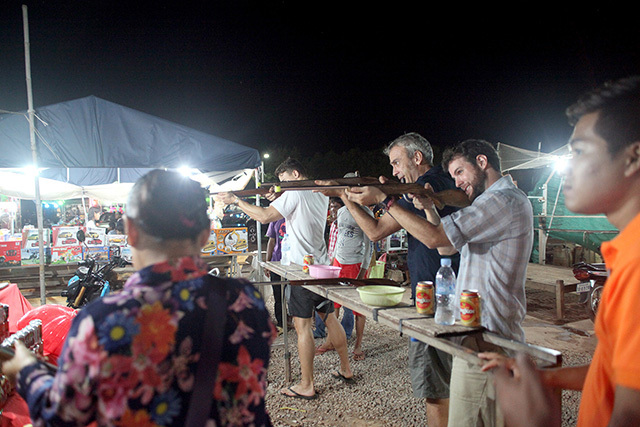 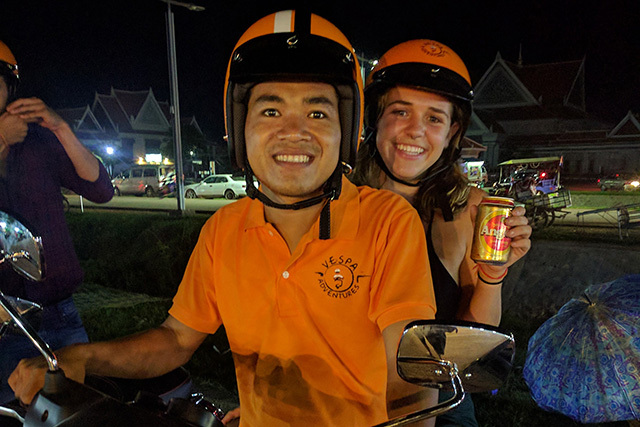 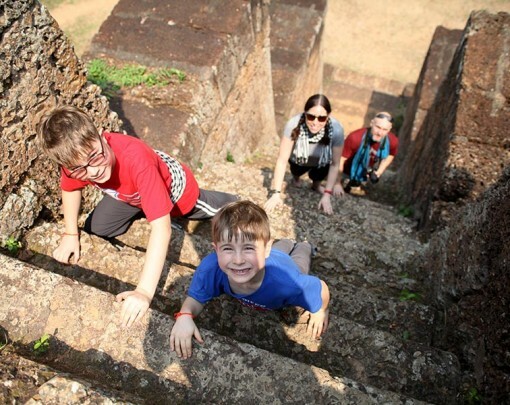 Experience the city with a local on this Siem Reap food tour.